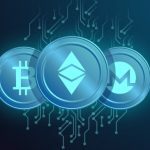 Whether you’re using cryptocurrency to transact on the dark (deep) web, or the surface web, it’s always a good idea to make sure that your transactions remain anonymous, not only to those that wish to track your transaction details for whatever reason, but also to protect your personal details including your address from criminals. Dark web bitcoin blender BestMixer provides a level of anonymity unequaled in the industry. Where others made promises of keeping your transactional details safe through bitcoin mixing, only to be embarrassed when BestMixer proved the opposite with its Coin Anonymization Event (CAE)-checks, BestMixer.io takes security and anonymity to a whole new level through its Tor compatible website version. If you are active on the dark web, chances are that you’re already using Tor (The Onion Router) software for anonymous communication. 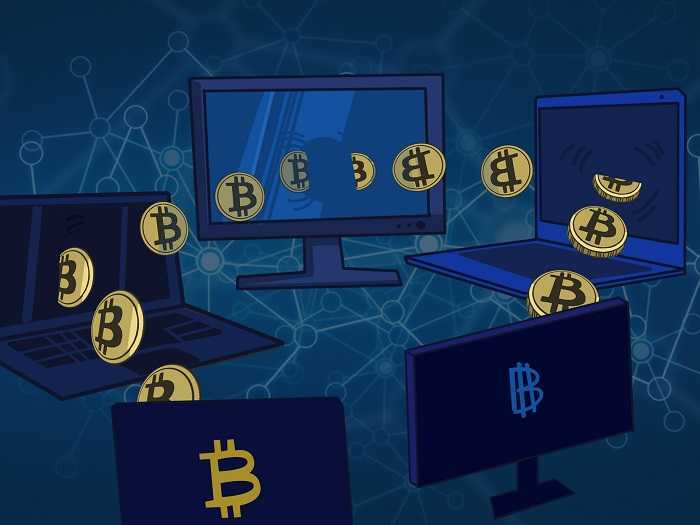 To protect the privacy of users, third-party dark web bitcoin blender or coin tumbling services break the connection between the address, sending coins, and the receiving address(es). The connection between old and new addresses of transaction are broken by sending your coins to other people and their coins to you. It is possible even to randomize transfer amounts by splitting transaction or applying delayed payments. 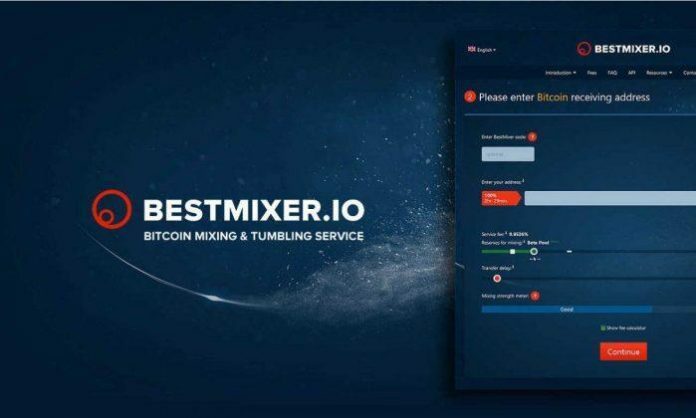 If you are new to using a dark web bitcoin blender, BestMixer makes it easy to get going by providing a step-by-step video tutorial that will guide you on how to mix coins correctly. To further assist users, BestMixer has also released its first of a kind Mixing Strength Meter. This unique feature helps new users determine whether they are applying the correct mixing principles. Most bitcoin blenders use the traditional ‘Client <——> Client’ scheme to mix bit coins, with a single reserve kept for payments to new clients. This reserve is formed from coins coming from other clients. To improve the anonymity of the transactions even further, BestMixer recently launched a module that provides 3 types of reserves. While the traditional model is known as the Alpha pool, Beta pool reserves are formed from large-scale transactions in the Alpha pool, private reserves and investors’ coins, while Gamma pool reserves are formed exclusively from private reserves and attracting investors’ coins. The Gama pool is specifically targeted at customers that are interested in breaking the connection between their old and new addresses, while at the same time being sure of getting coins from a reliable source. The service’s minimal commission is 0.5% on the Alpha pool and this commission may decrease to 0.25% with the use of the special cumulative code. As maintenance of both the Beta and Gamma pools is much more expensive, the service fee for these is higher than for the Alpha pool. To protect yourself when dealing in bitcoins on the web, it is critical to keep your cryptocurrency transactions anonymous. This is even truer if you transact on the deep web. The best dark web bitcoin blender around is without a doubt BestMixer.io. With their multiple layers of security and guaranteed anonymity, they are streets ahead of the competition.